Home » Hybrid » GM working on a Corvette Hybrid? 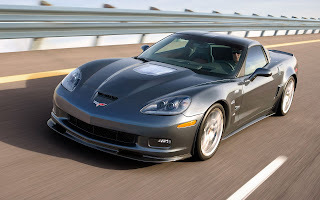 GM working on a Corvette Hybrid? Mentioning the fact that Porsche has investigated hybrids for its entire line-up, it’s clear that GM is also thinking along similar lines.